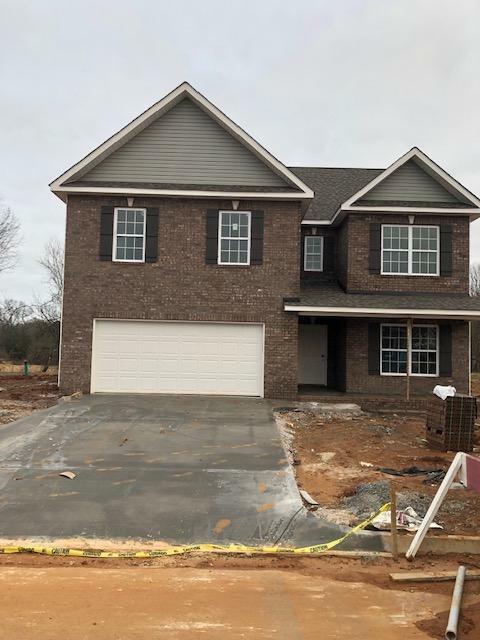 New Construction-Emory Brooke Neighborhood in Karns-Smithbilt Homes features the Bennington Floor plan. 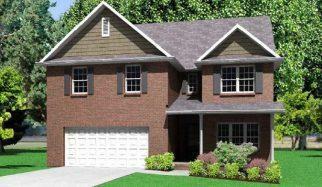 The Bennington is a ''wow'' plan from the minute you walk through the door. 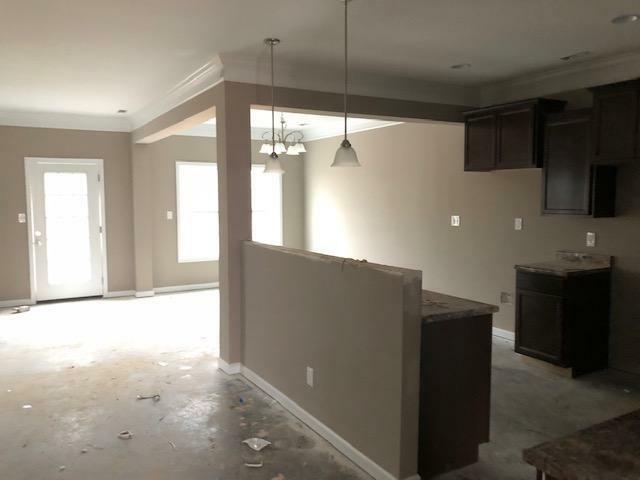 The main level is an open concept with a formal dining room with wainscoting and crown molding. The kitchen flows nicely into the family room. The room downstairs can be an office or a fourth bedroom. The main level also features a third full bath. The second floor will not disappoint. The spacious hallway leads to a sensational master suite with a large walk in closet and whirlpool tub. There are 2 additional bedrooms and a bonus room. 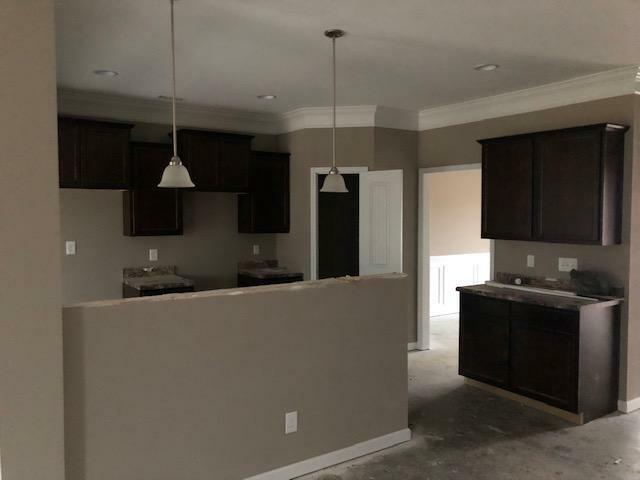 **UPGRADES INCLUDE 6'' HARDWOOD IN FOYER, DINING ROOM, KITCHEN, FAMILY ROOM & DOWNSTAIRS HALLWAY, UPGRADED CABINETS & UPGRADED SHUTTERS ON THE FRONT OF THE HOUSE.